You can use this service If you want us to make one of our extensions compatible with your custom theme. 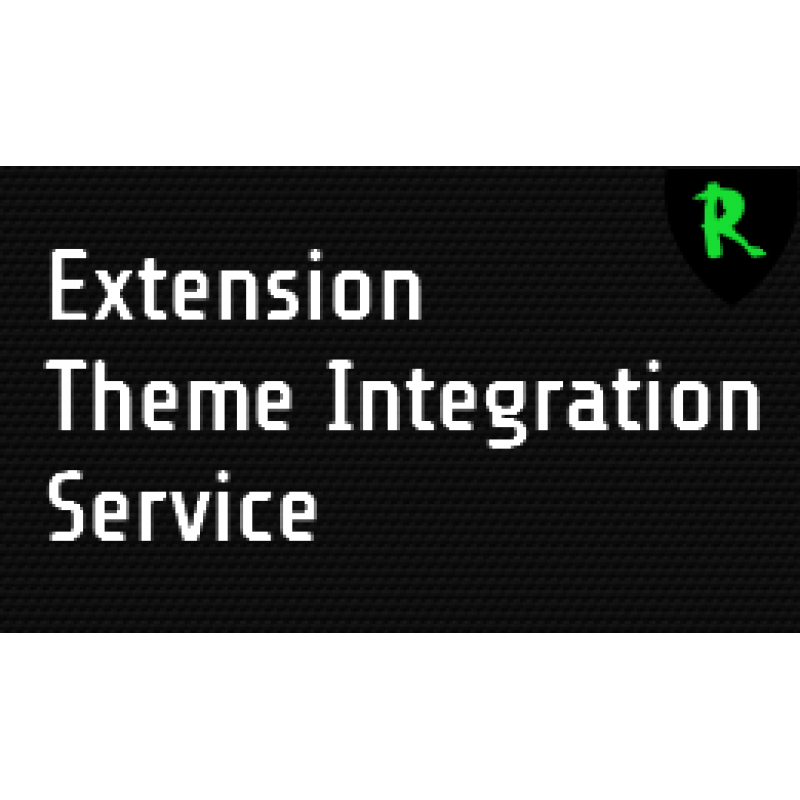 - Integrate our extension to your wishes on your custom theme. - A copy of your custom theme so we can make the fix and test it before sending it to you. 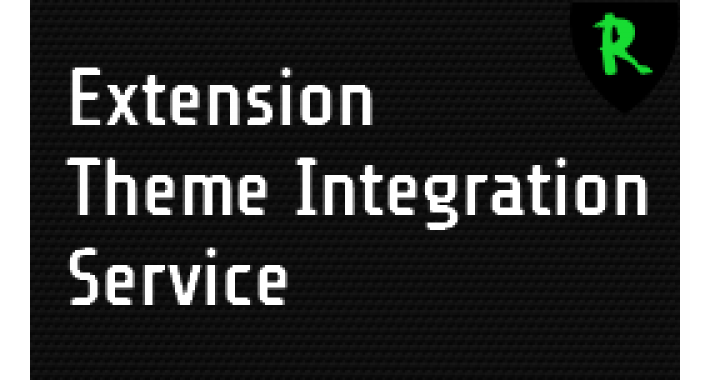 The purchased extension installed and integrated in your opencart custom theme. If you need any extra requirements we can also help you. There will be extra costs for these extra requirements depending on the requirements. You can sent us an e-mail via our contact form.